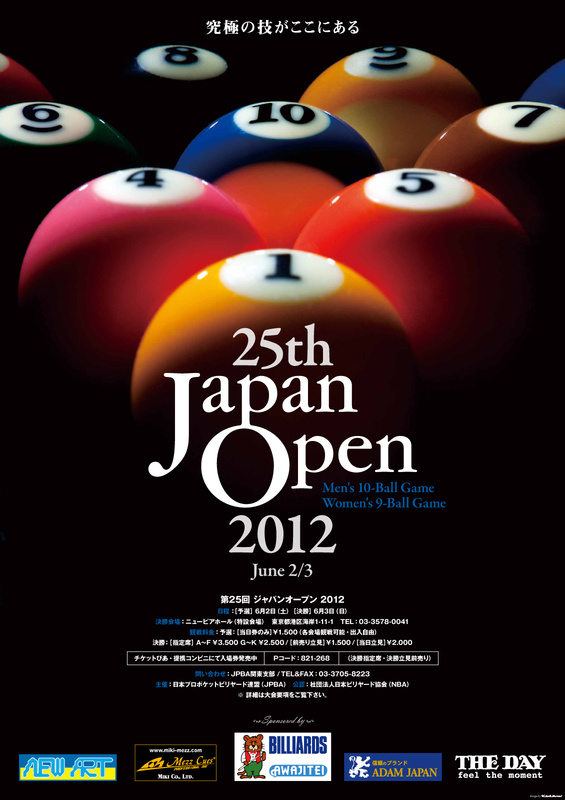 Venue : Men’s first round matches will be played on 7 pool hall in Tokyo. The 20% tax is imposed on the prize money for Foreign players. l Please send the entry form for this event to JPBA via each APBU federation, not from individual players.